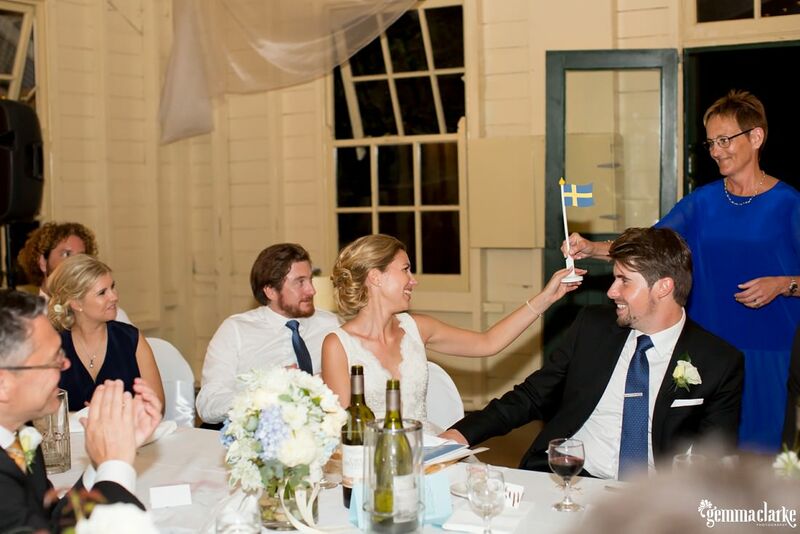 This December, my weddings involved couples with an association to Sweden. 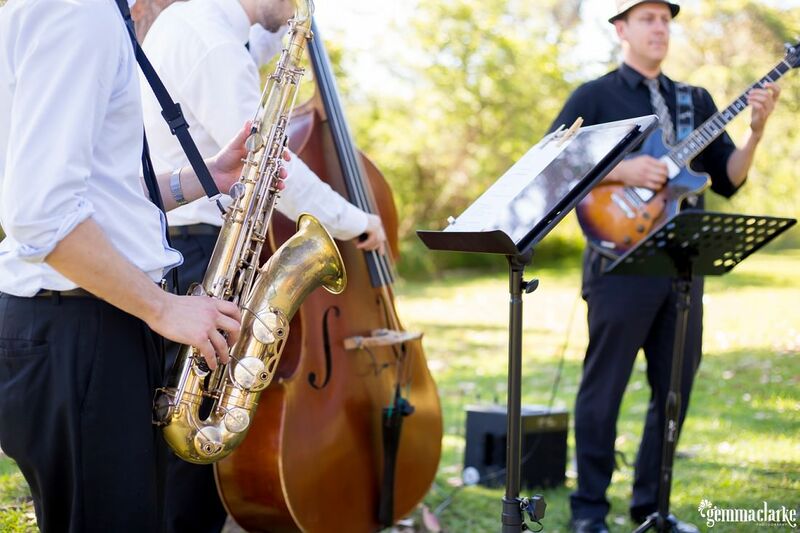 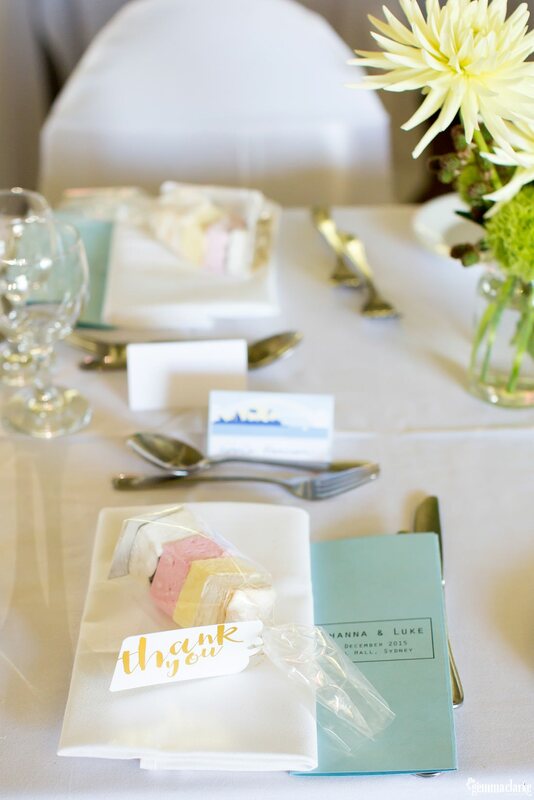 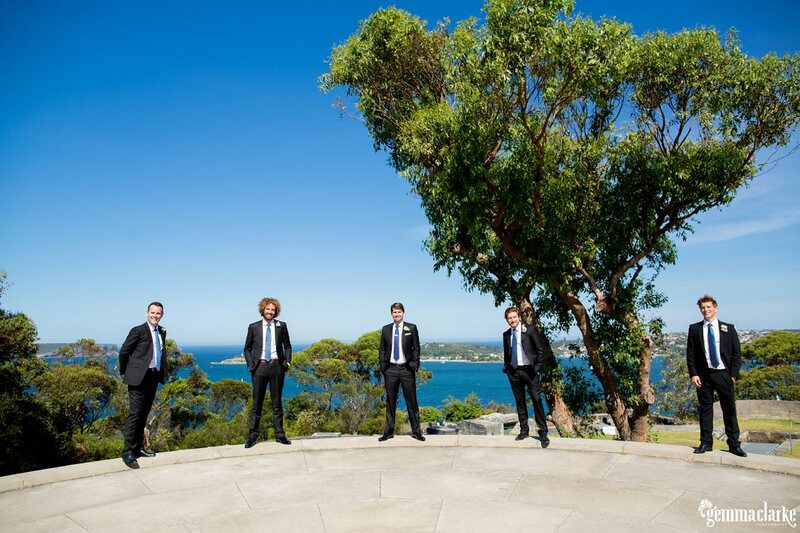 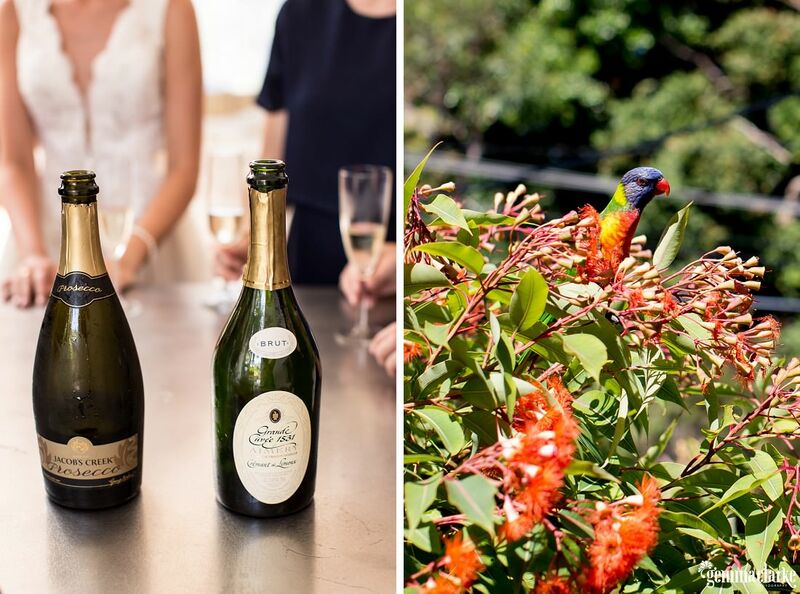 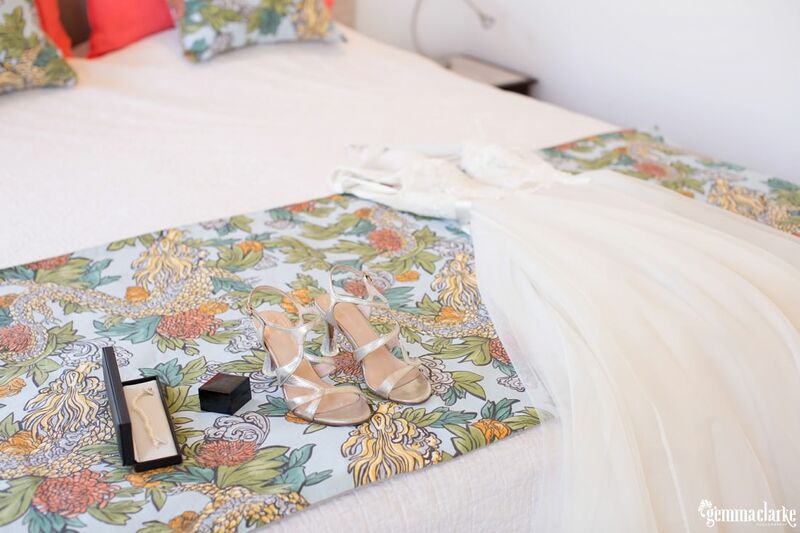 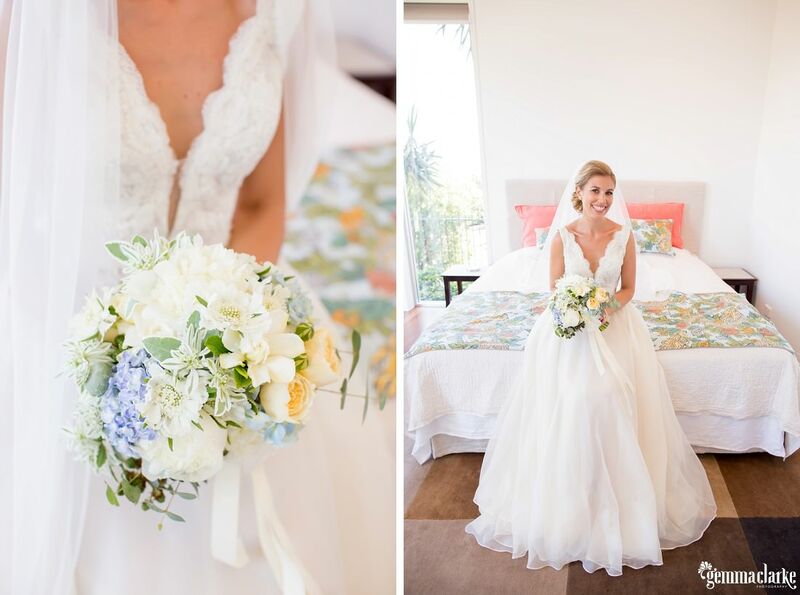 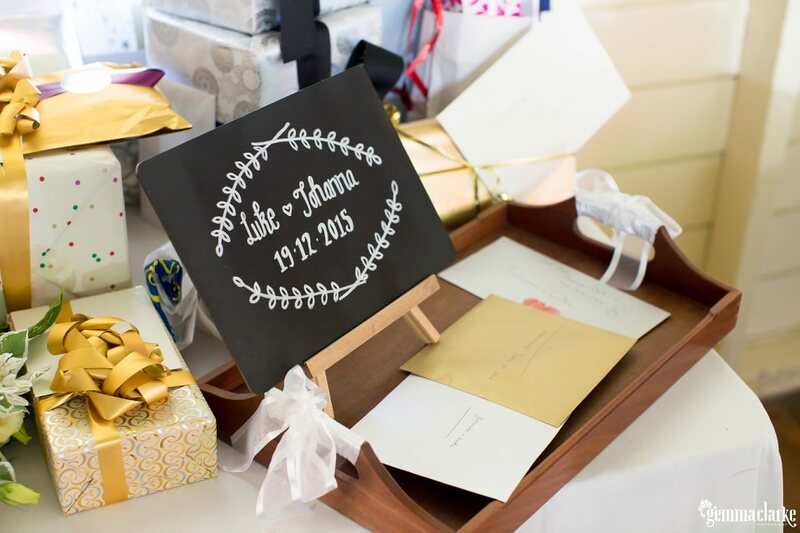 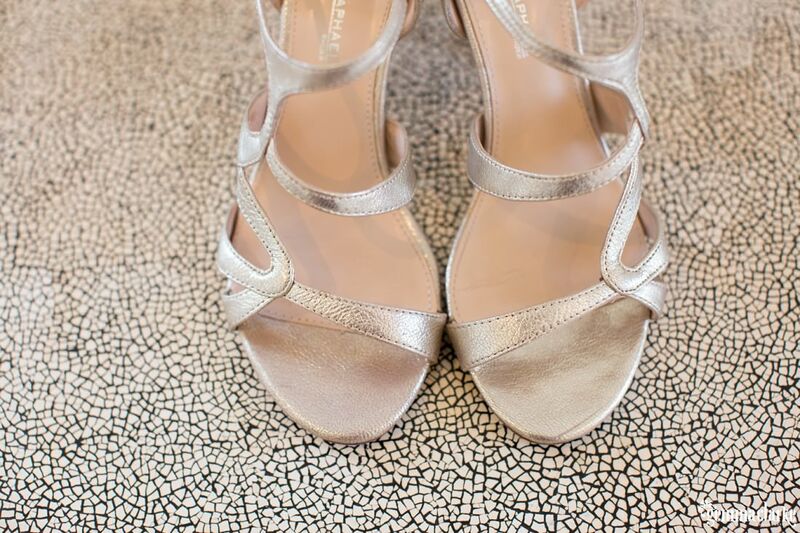 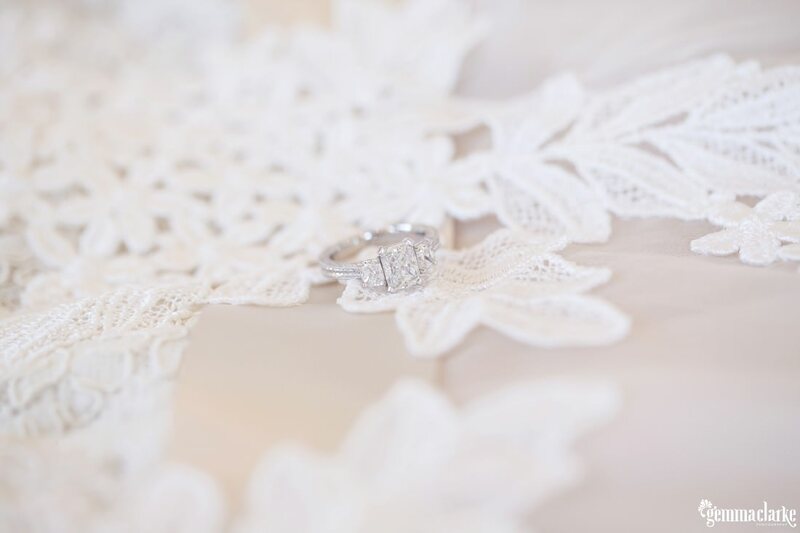 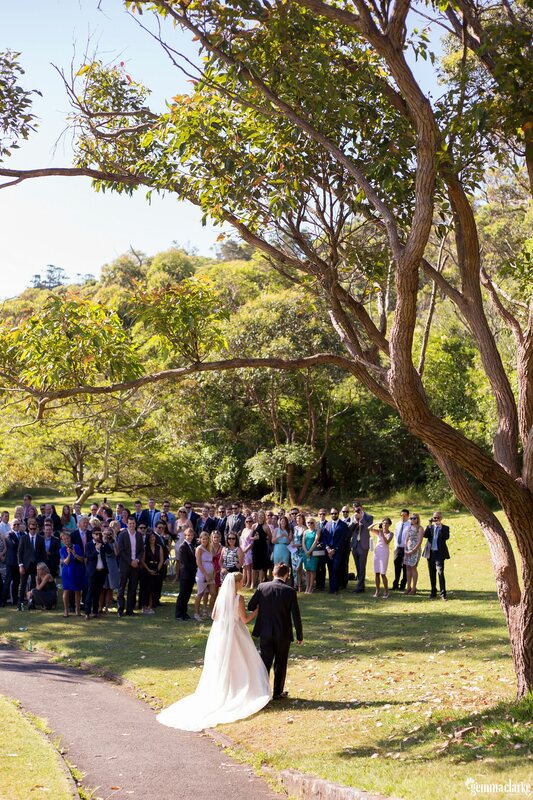 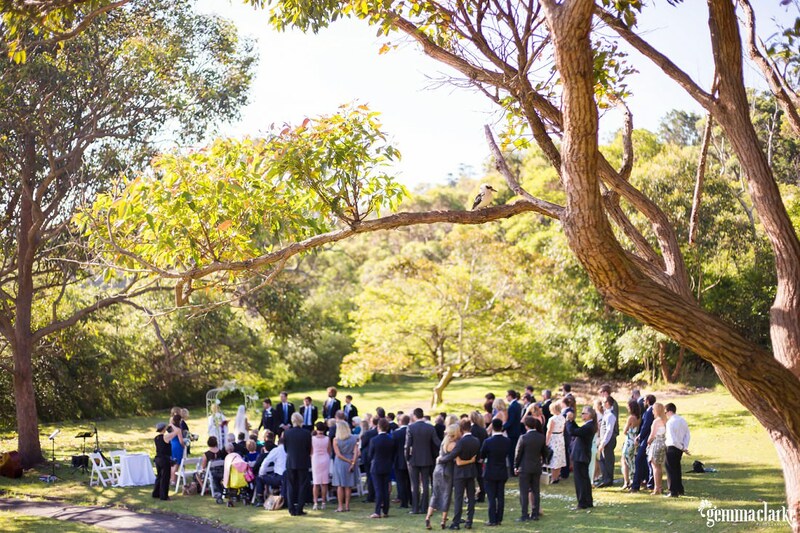 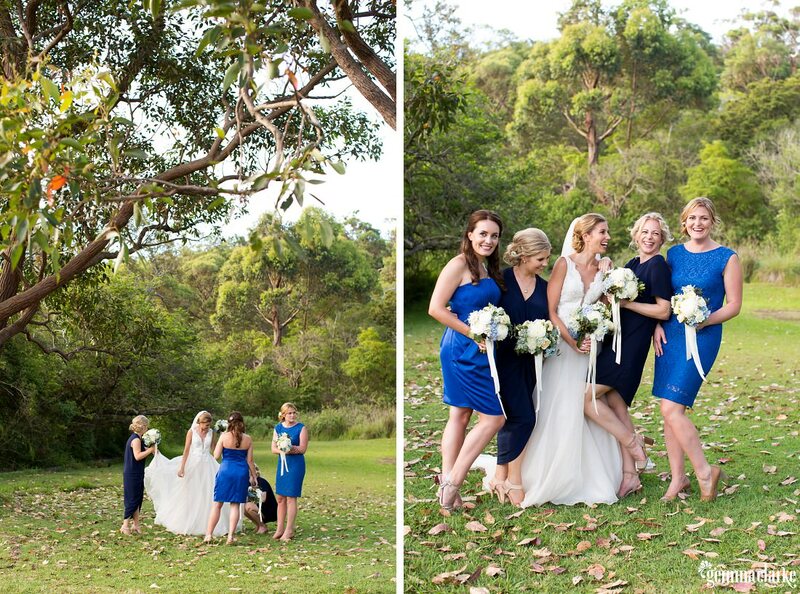 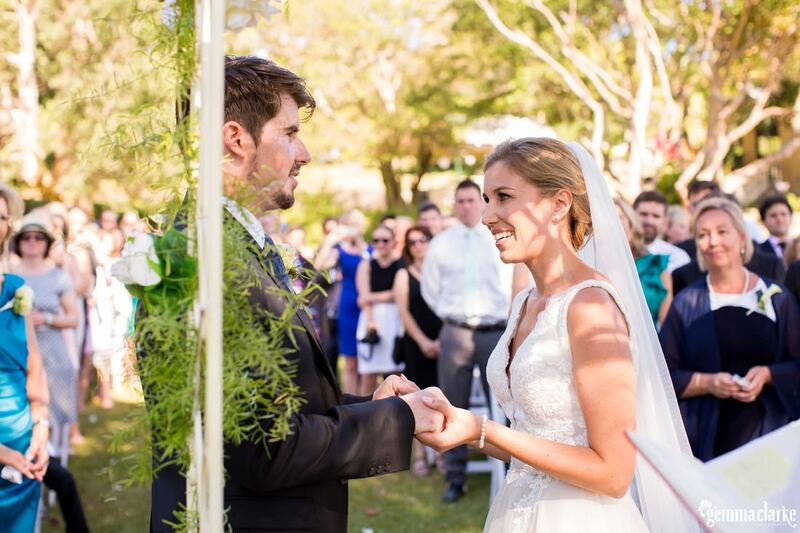 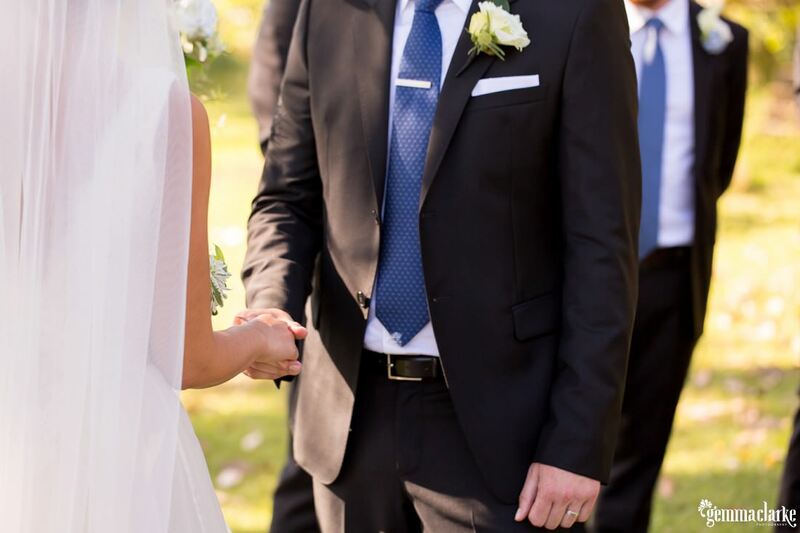 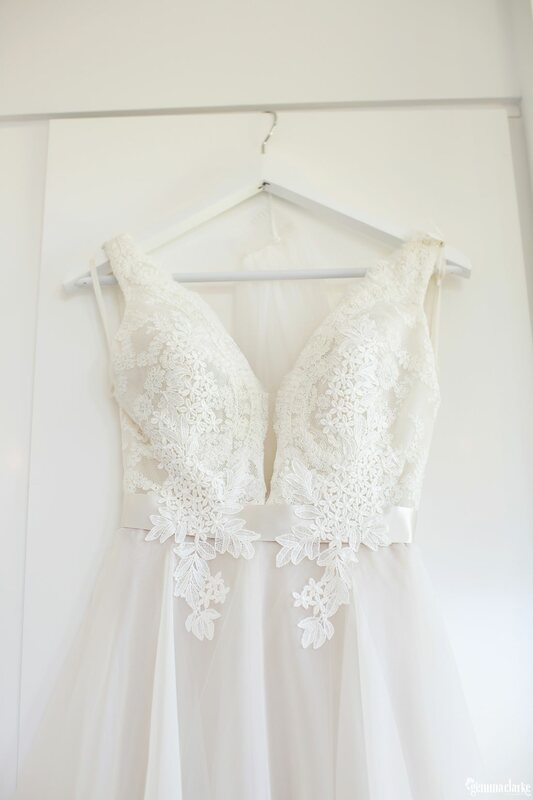 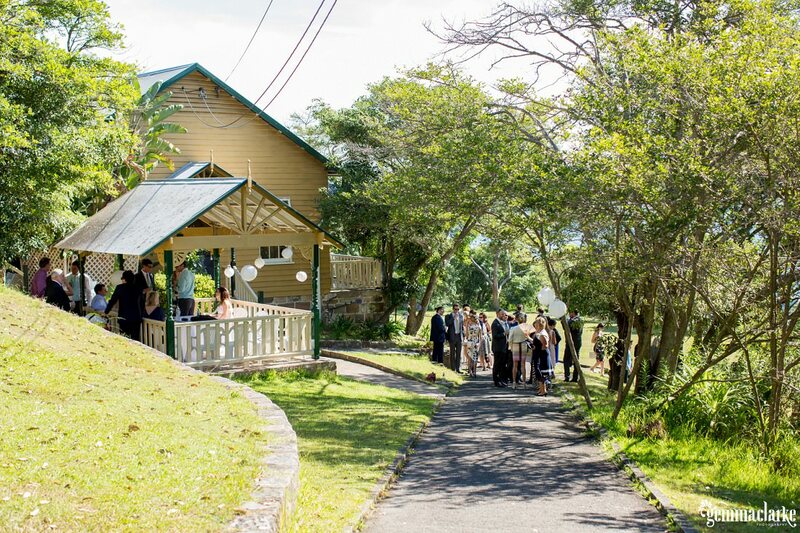 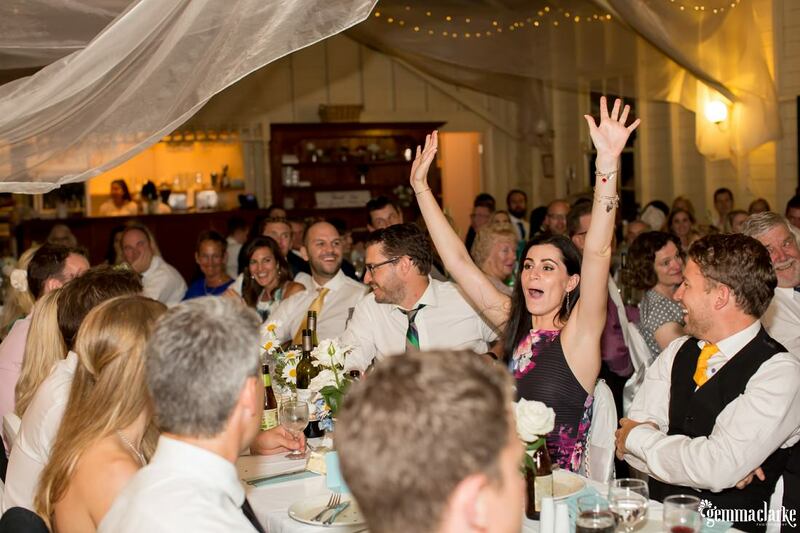 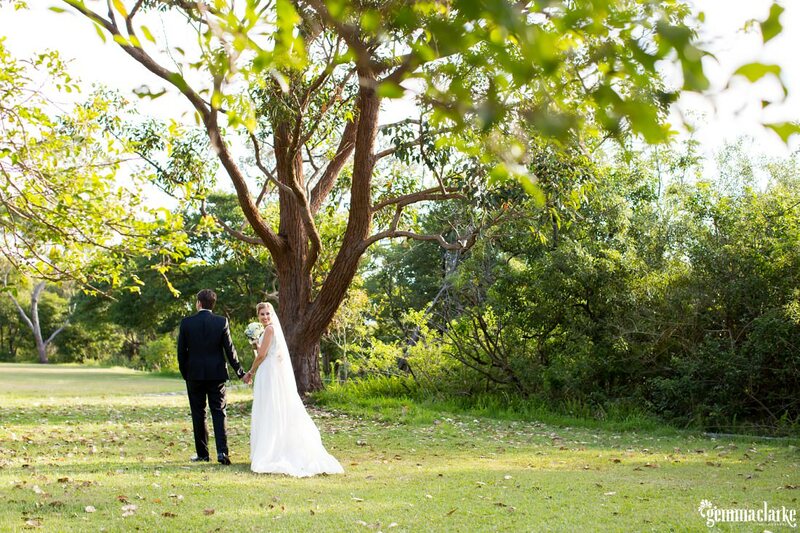 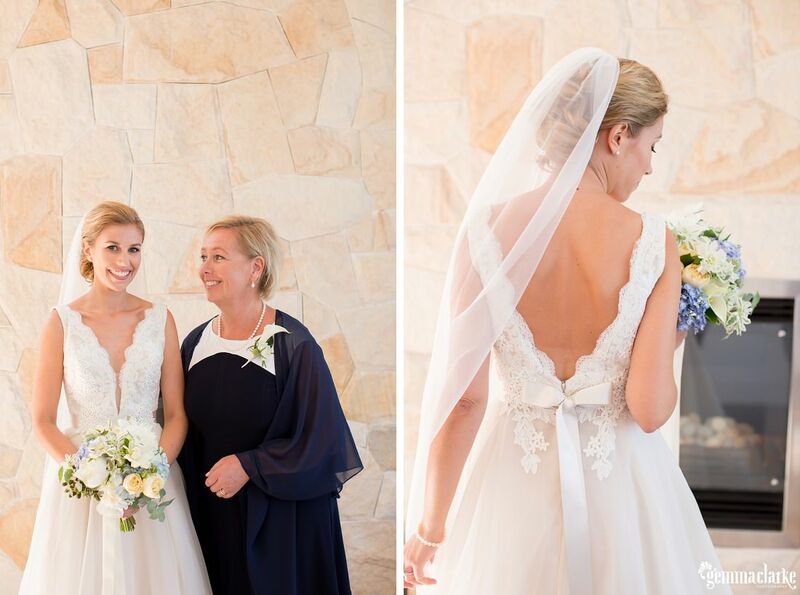 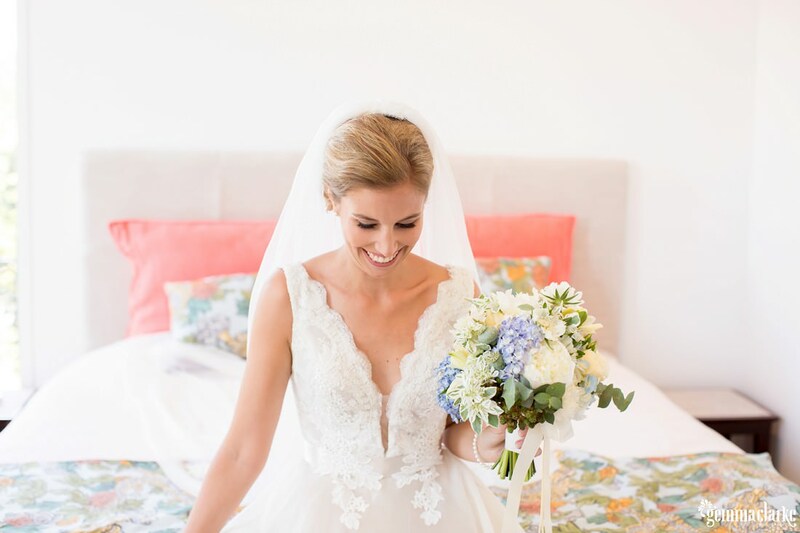 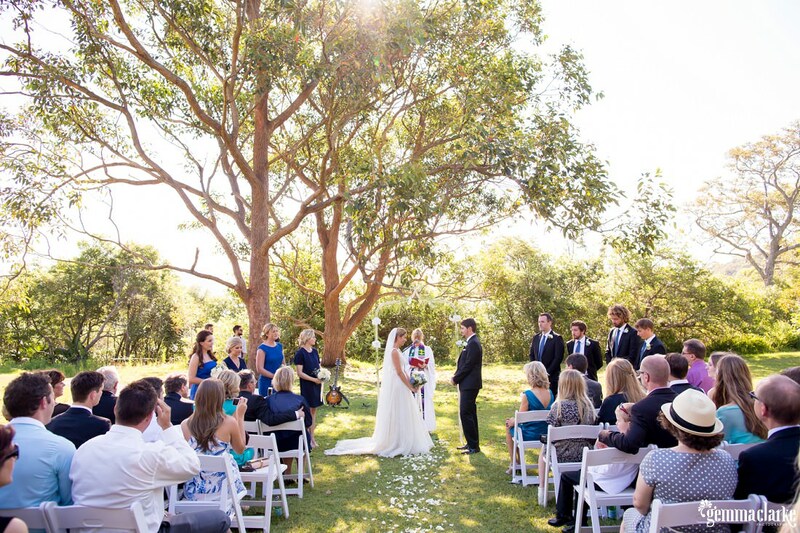 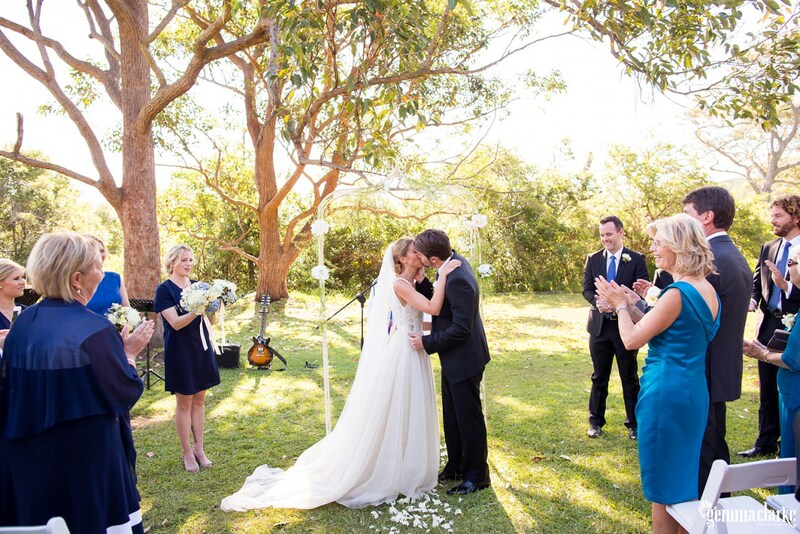 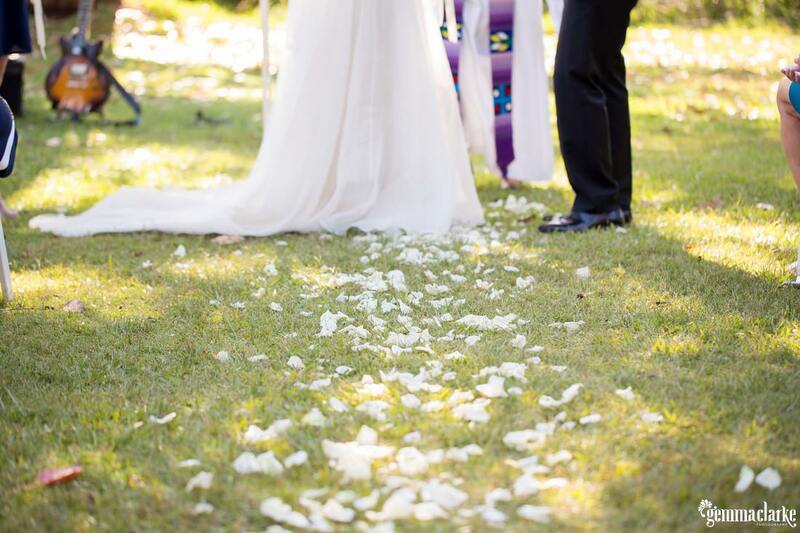 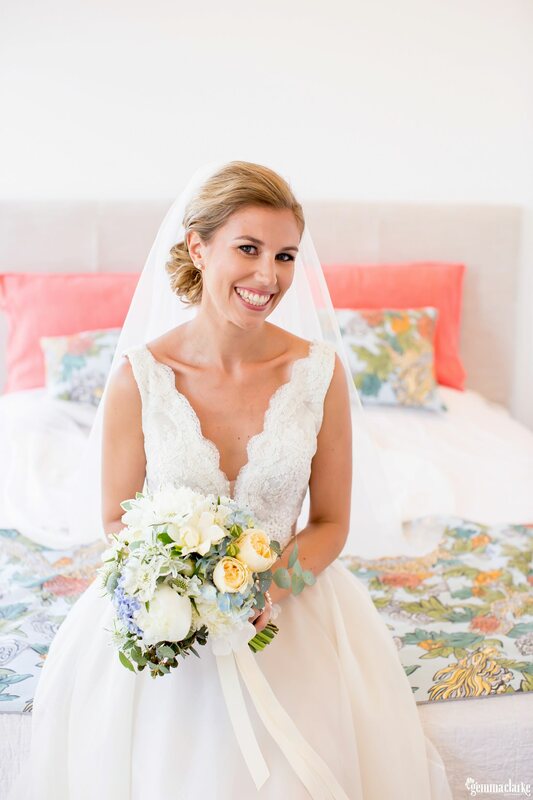 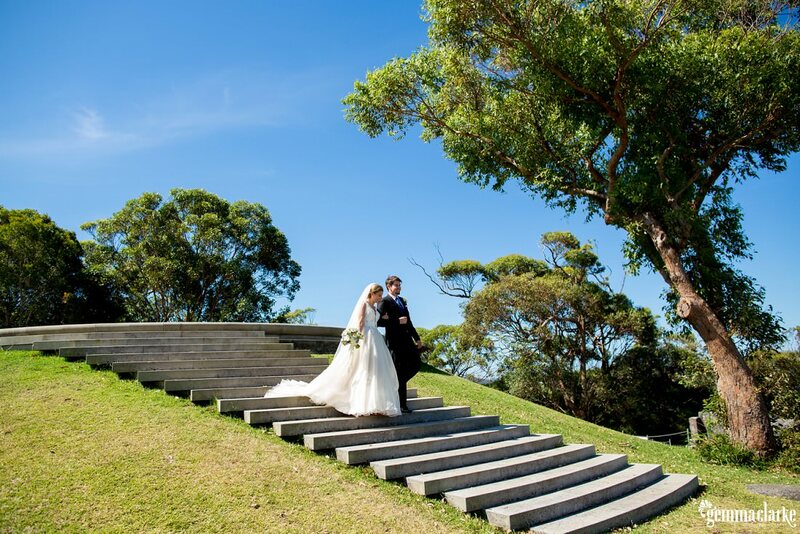 This relaxed Athol Hall Wedding on Sydney’s north side was no exception. 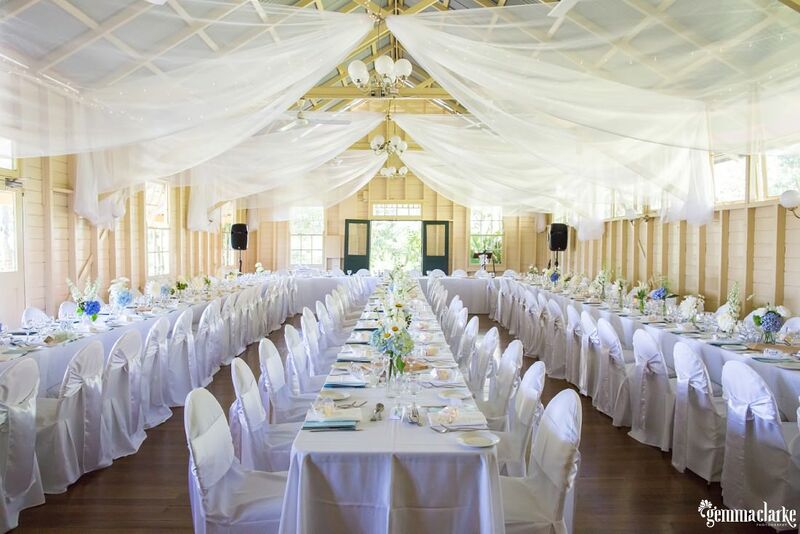 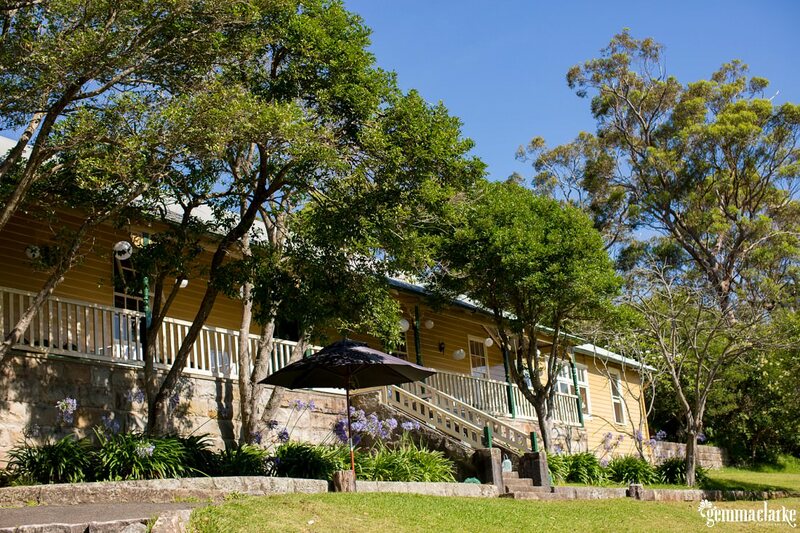 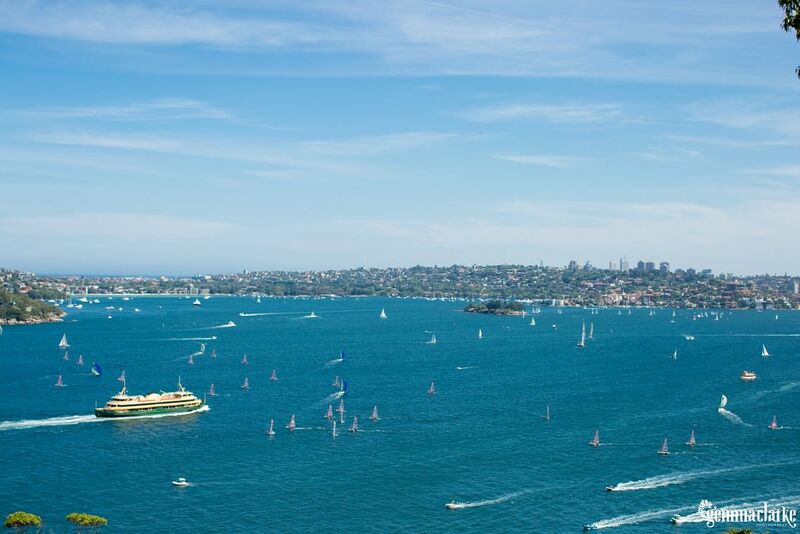 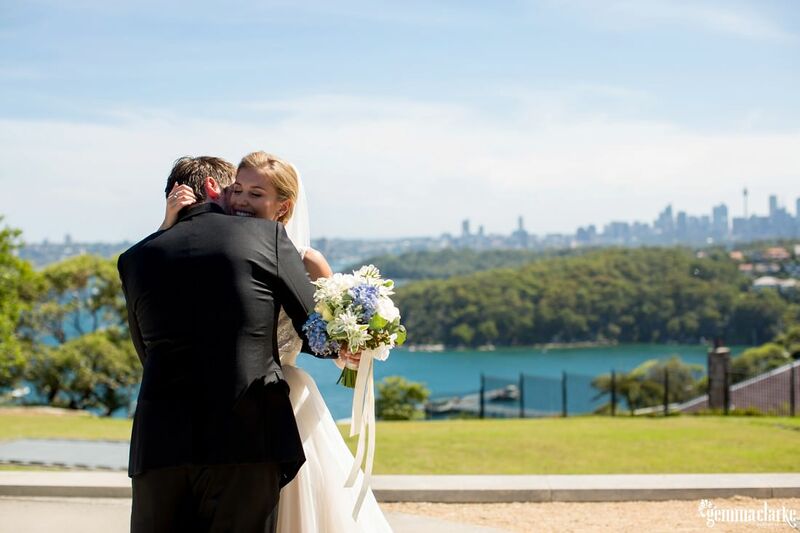 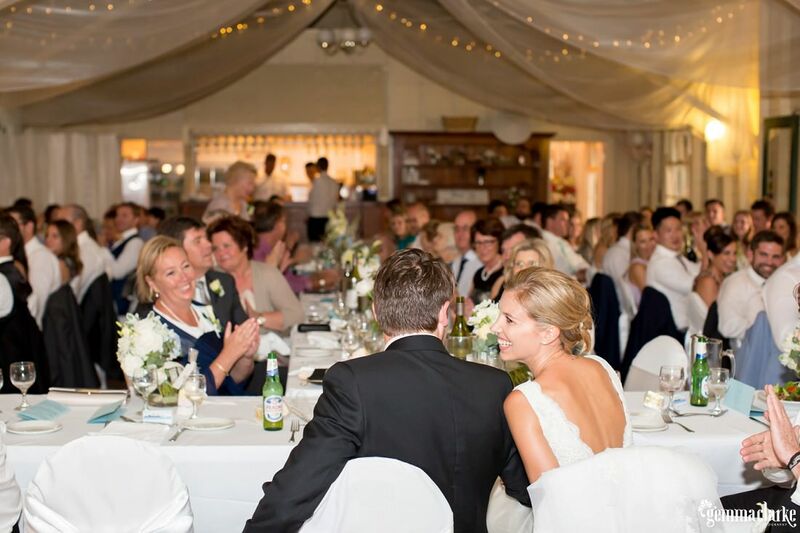 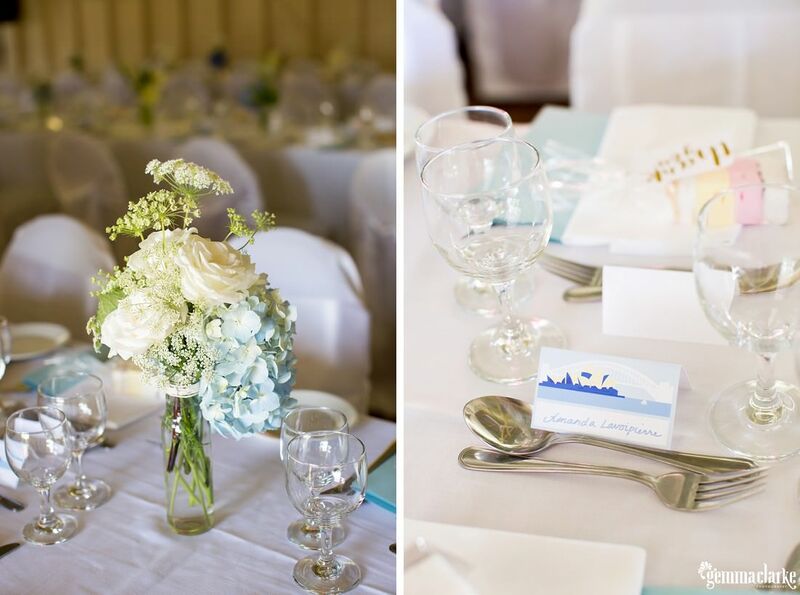 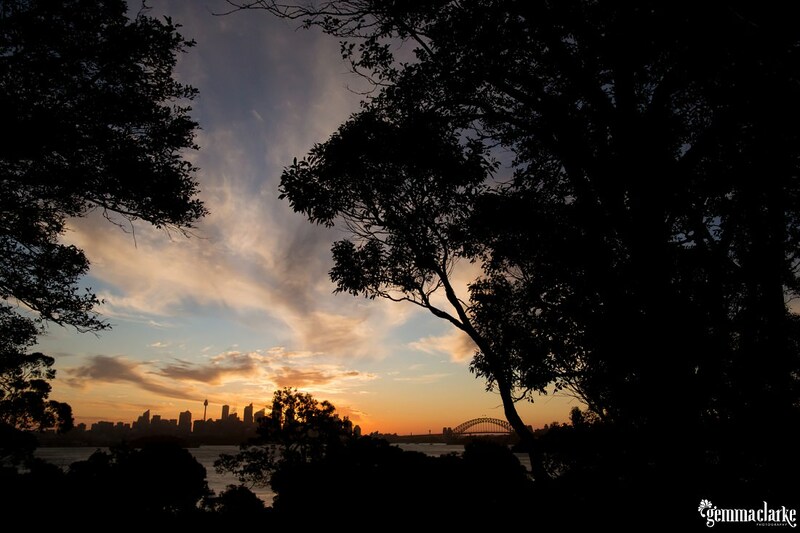 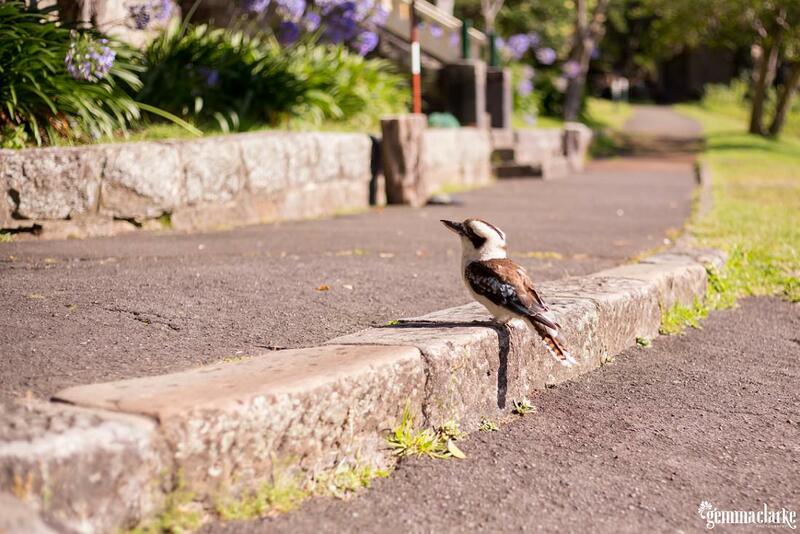 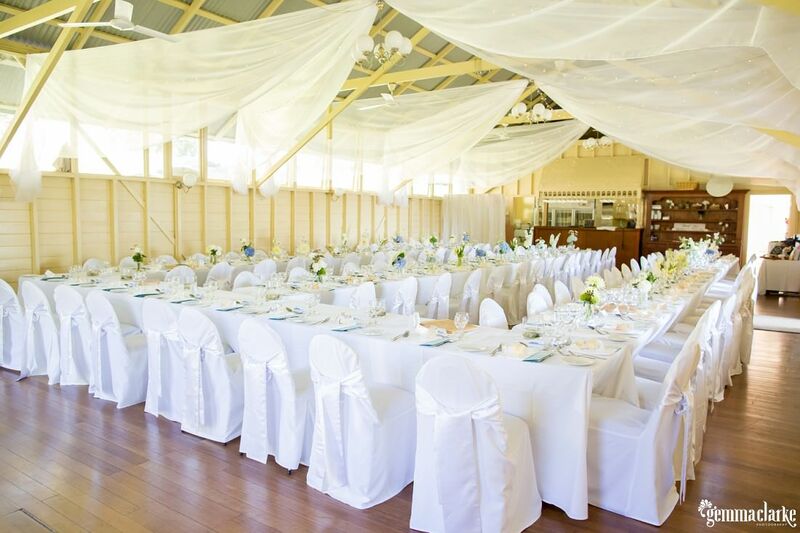 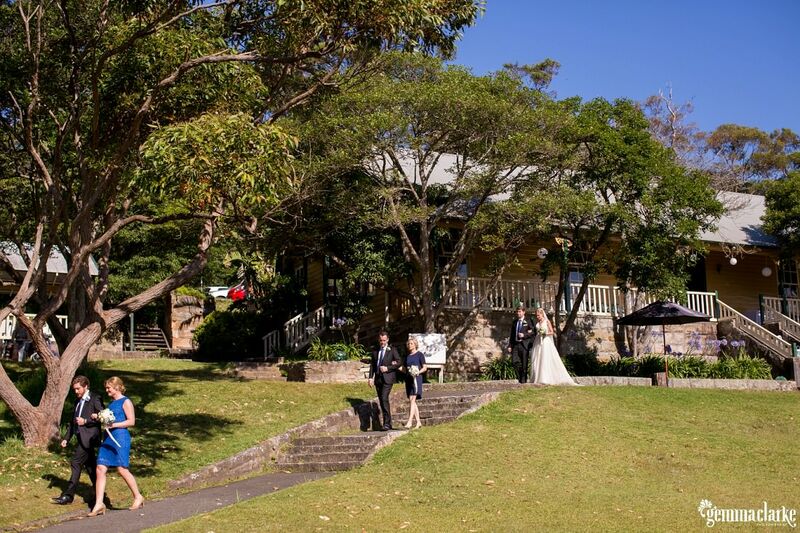 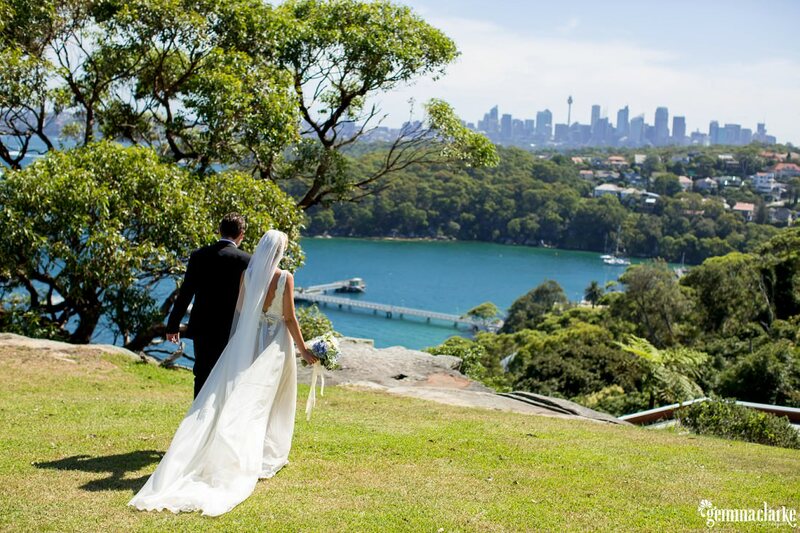 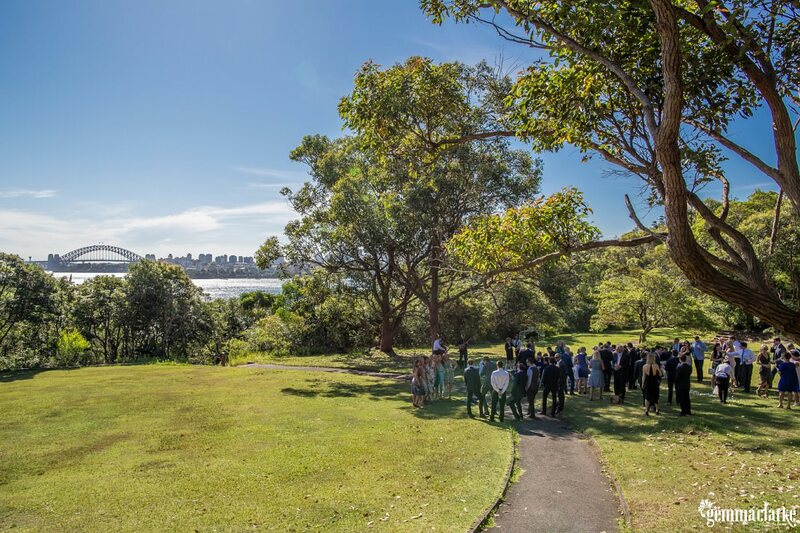 Nestled in the National Park is a historic hall, Athol Hall which has arguably the best views of Sydney Harbour! 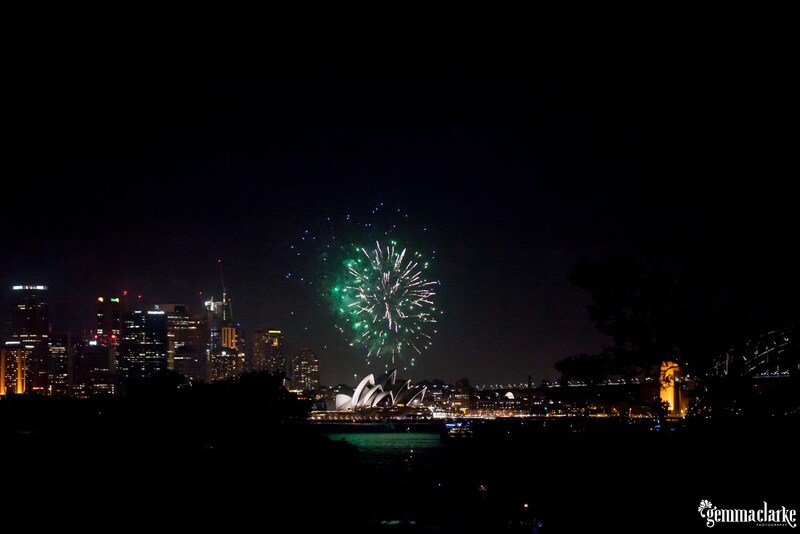 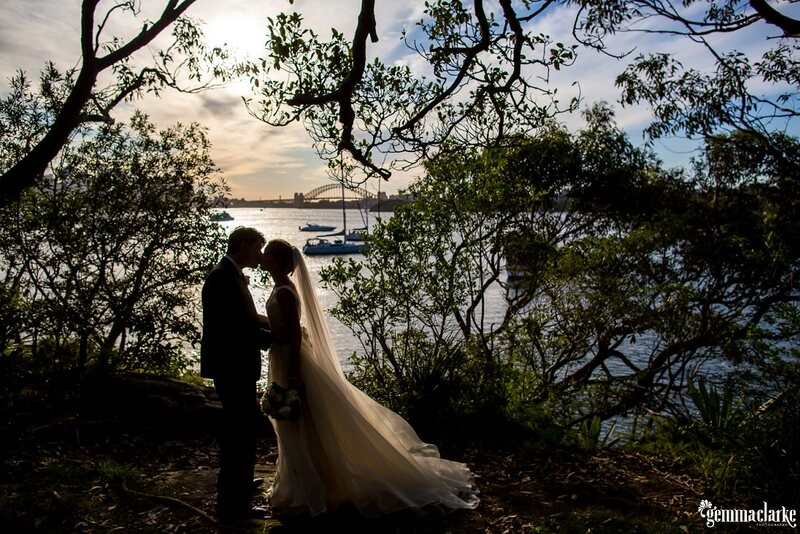 On Wedding day we enjoyed a sunset, the beautiful city lights being turned on and the fireworks at 9.30pm! 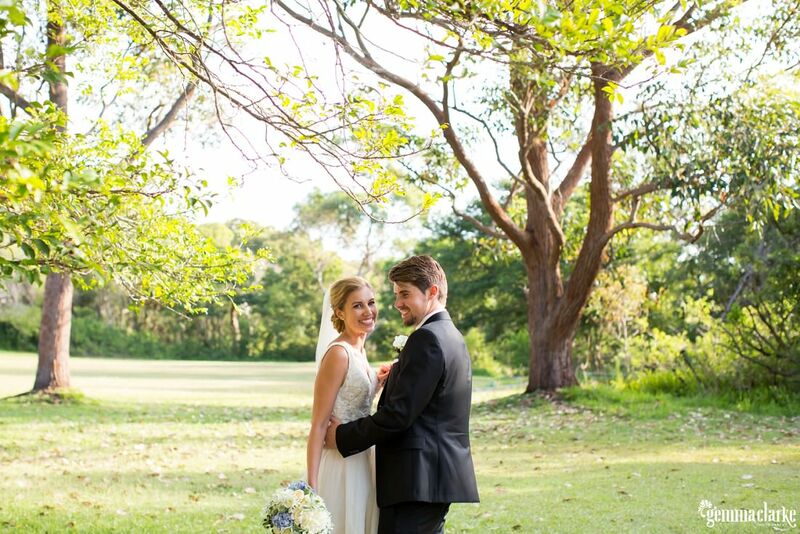 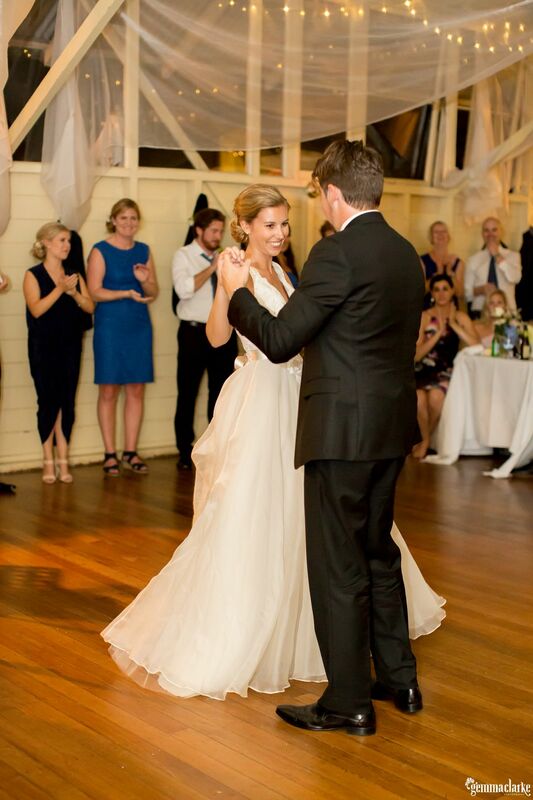 Johanna and Luke met whilst they were studying at a Swedish University. 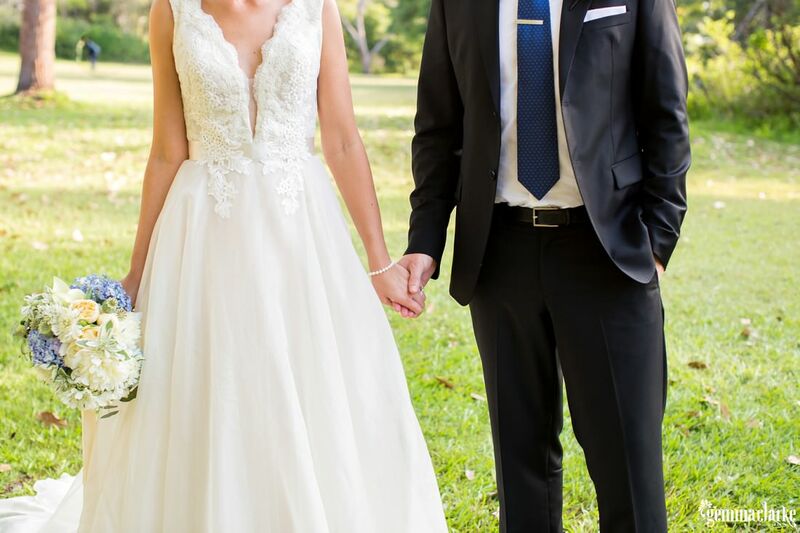 They’ve been together for 10 years which included periods of having to do long distance. 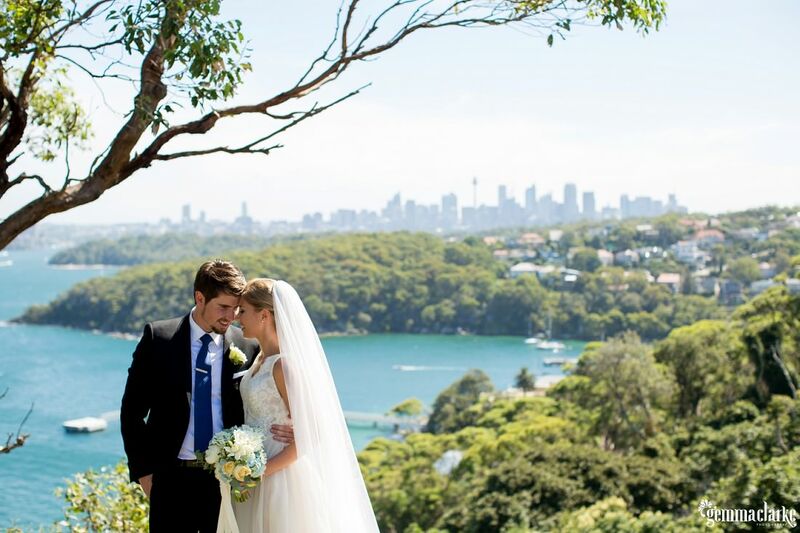 Luke is Australian, originally from Perth and Johanna is from Sweden and they now reside near the beach on the north side of Sydney. 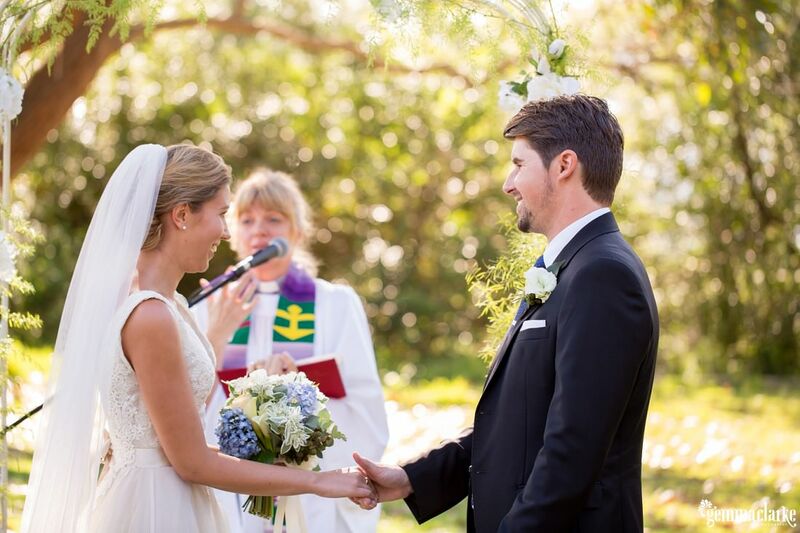 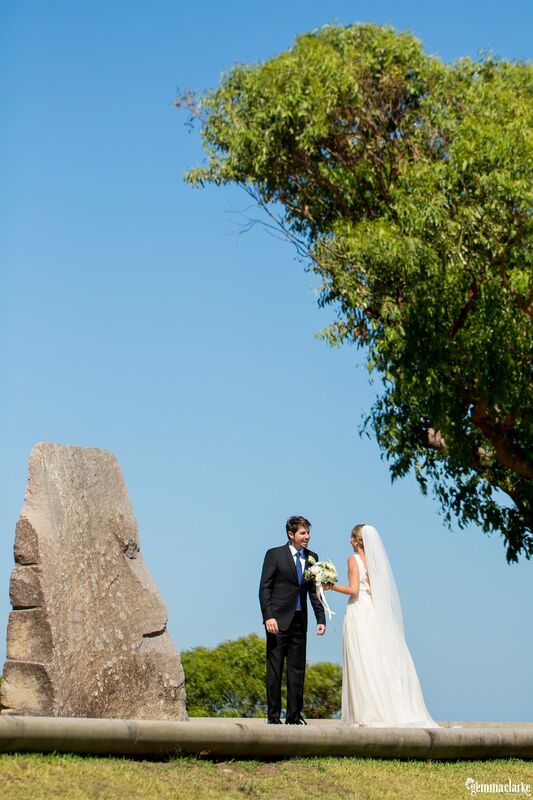 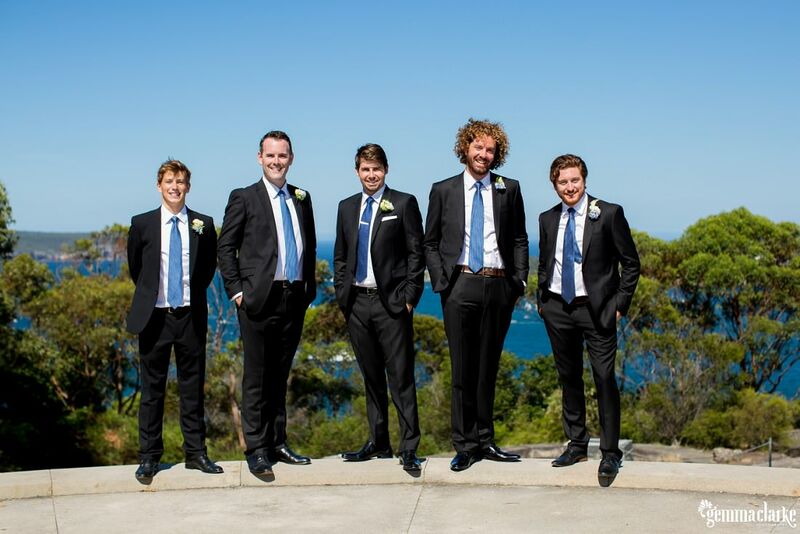 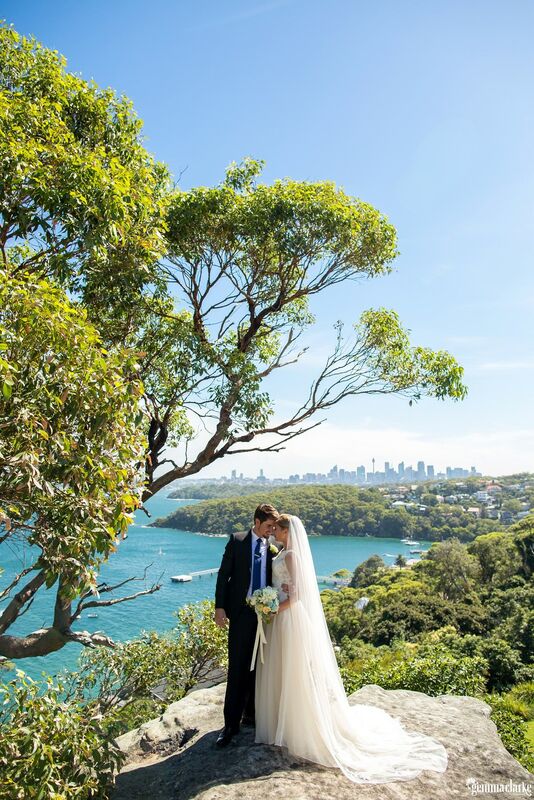 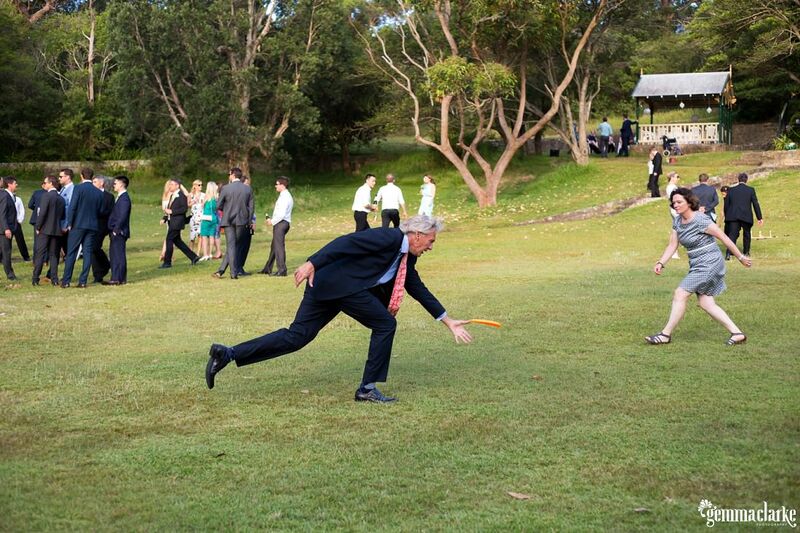 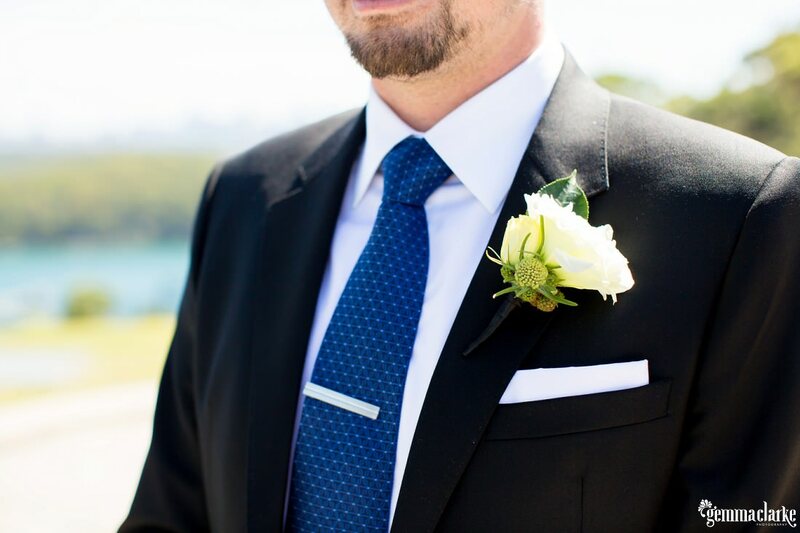 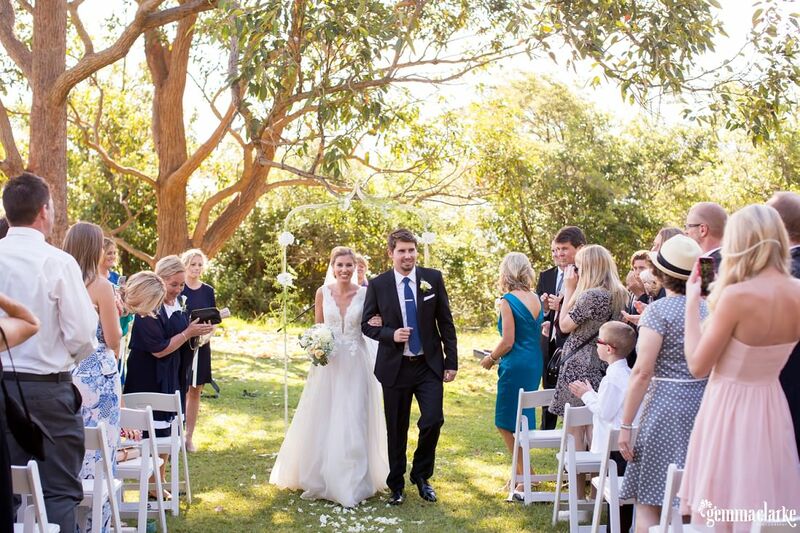 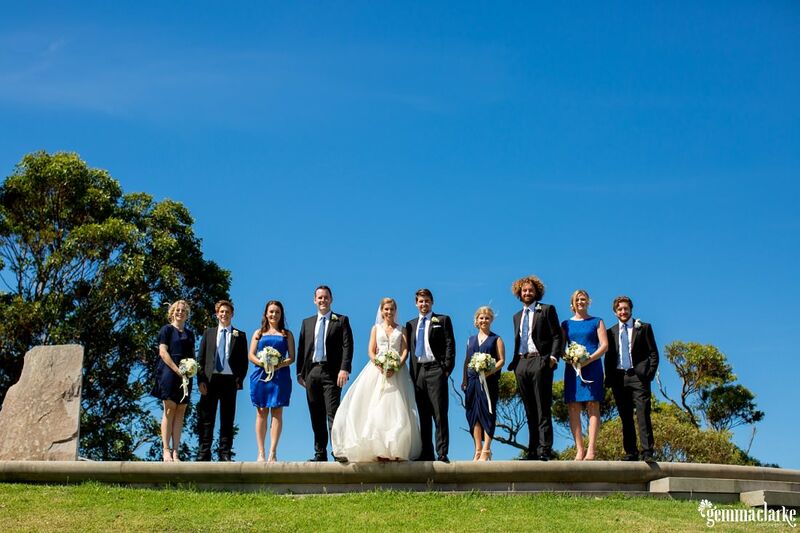 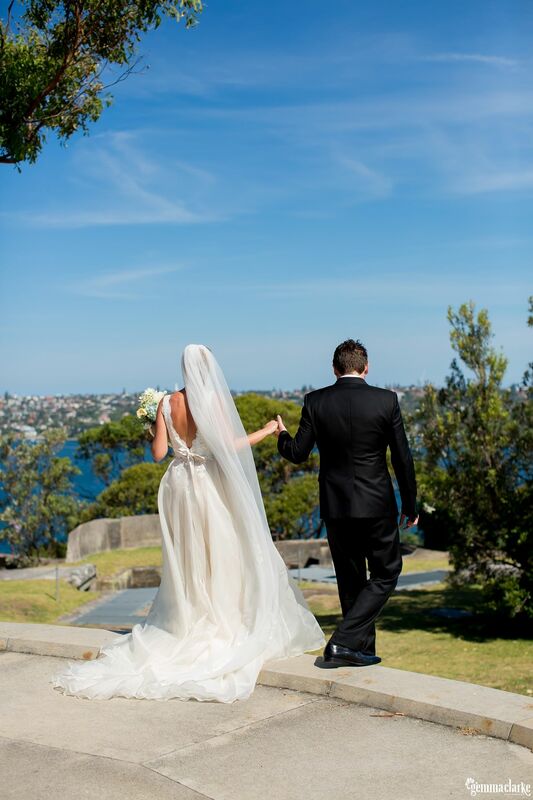 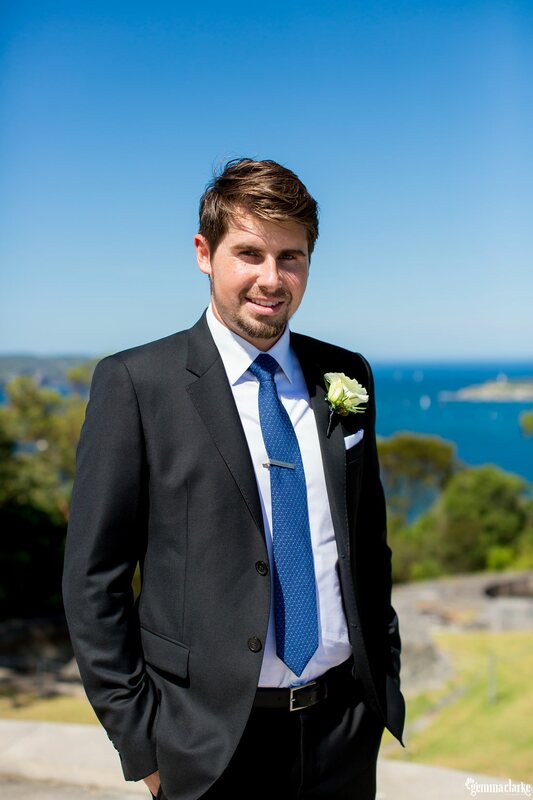 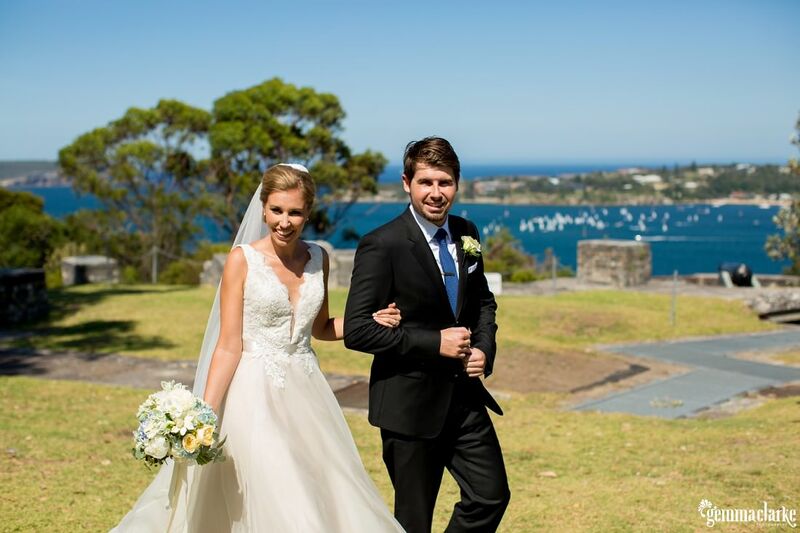 Like my other Swedish wedding this month, the weather was absolutely fabulous and perfect to show off Sydney. 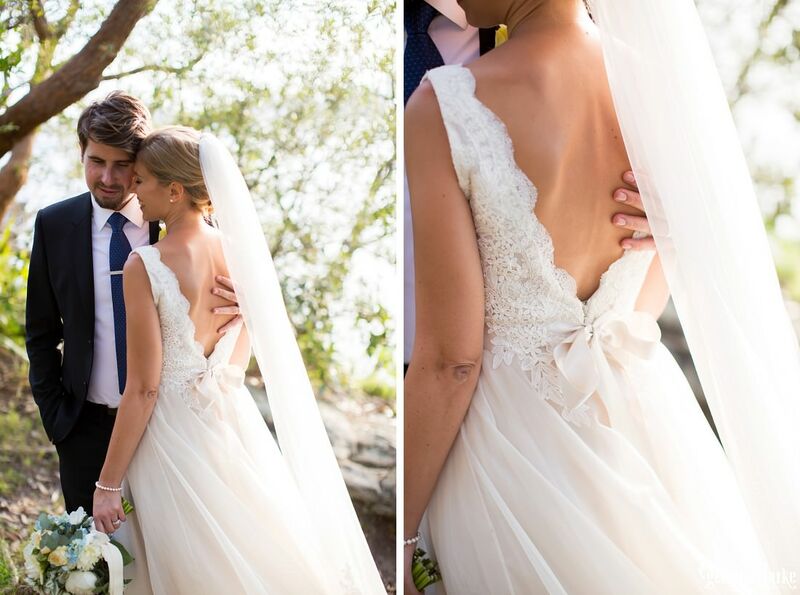 During the ‘first look’ between Johanna and Luke I noticed that Luke was speechless with how amazing his bride looked. 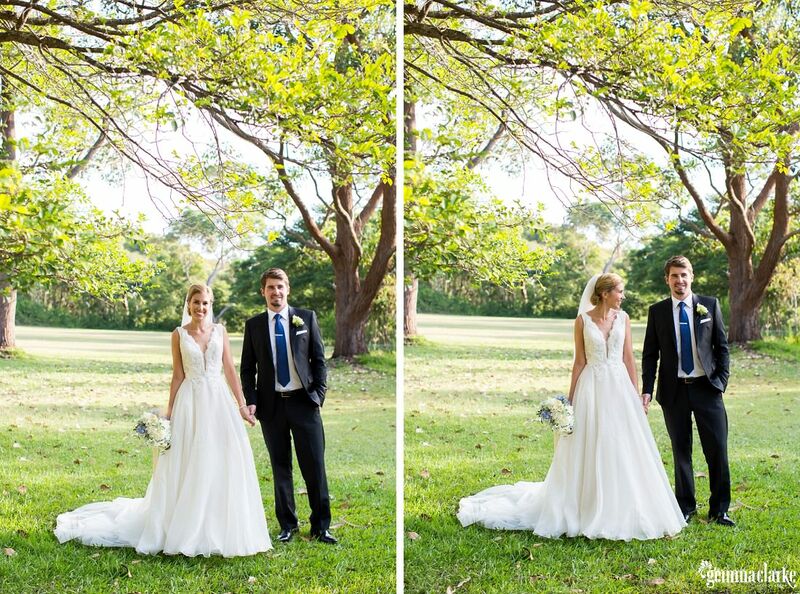 You can see from the photos he cannot stop gazing at her! 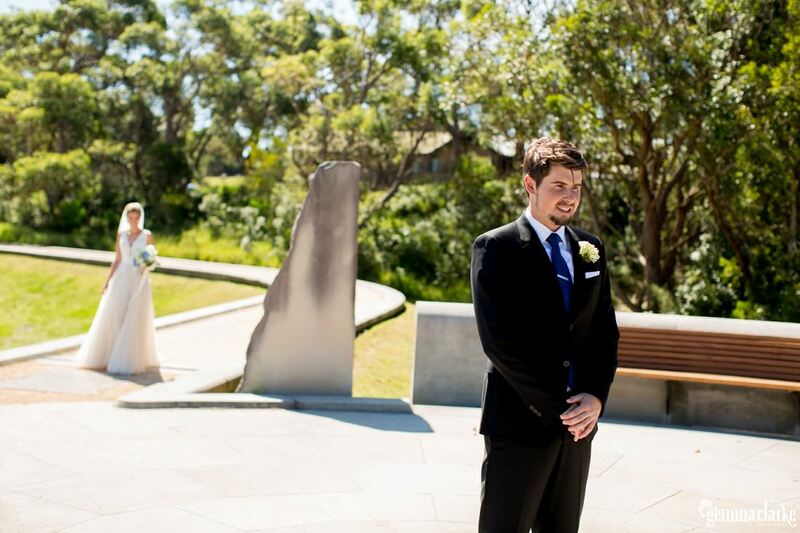 During the ceremony the two of them looked like they were in their own world. 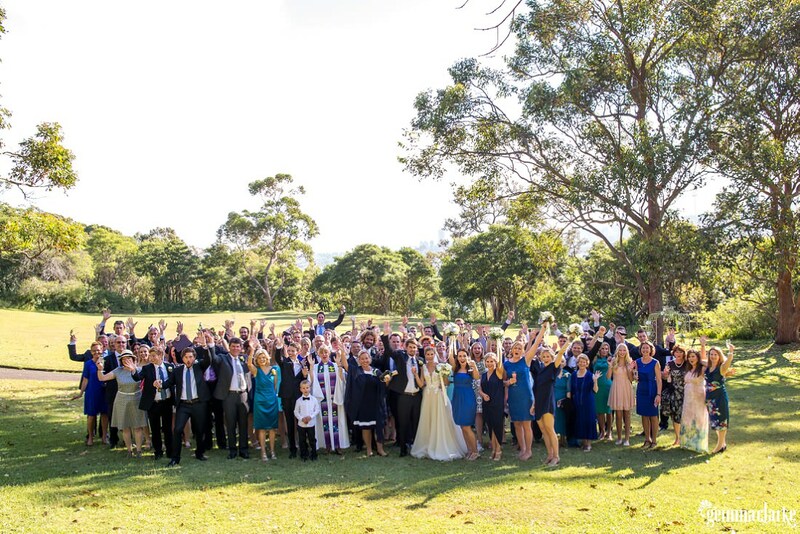 The Sydney Swedish Church Minister, Katja Lin was absolutely wonderful. 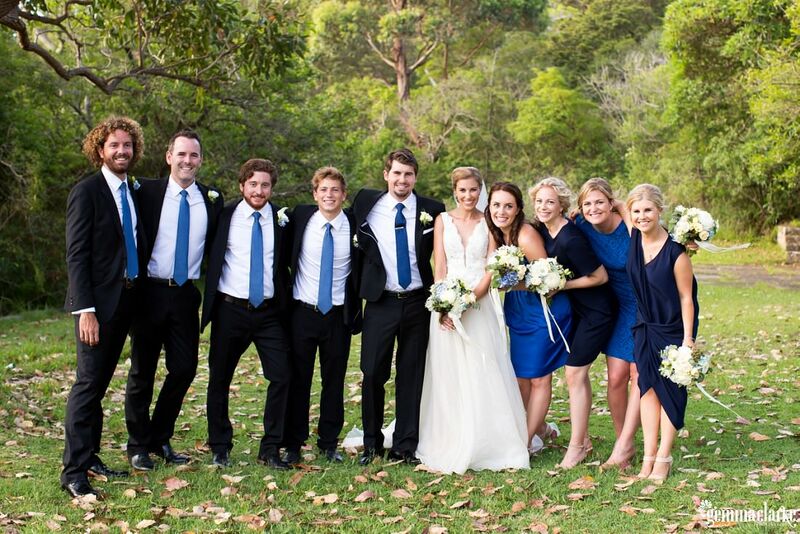 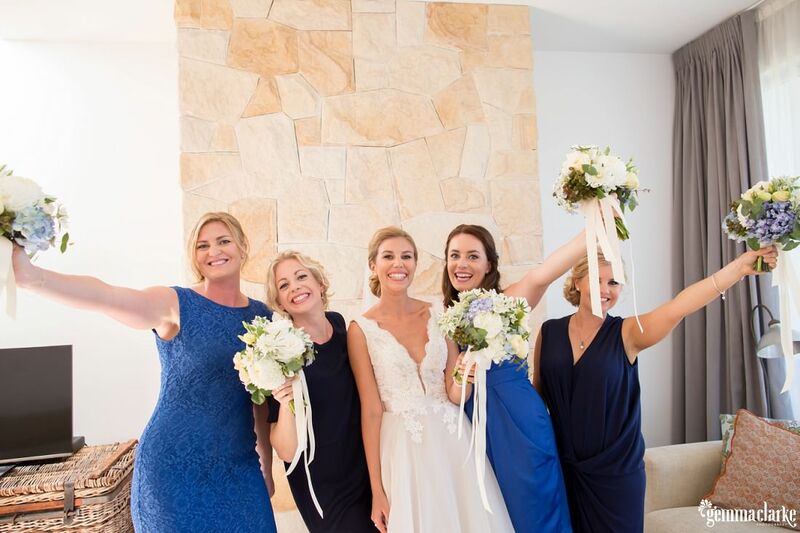 Also, a big shout out to the amazing bridal party who were so much fun and came from all over the world. 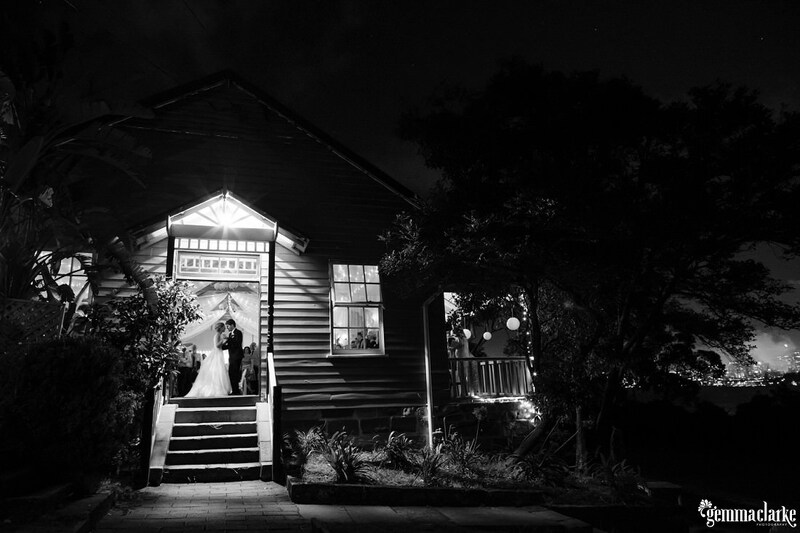 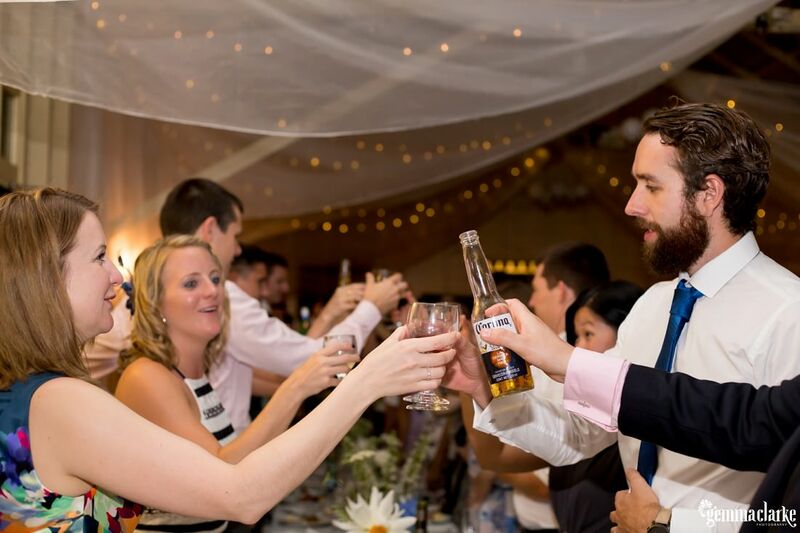 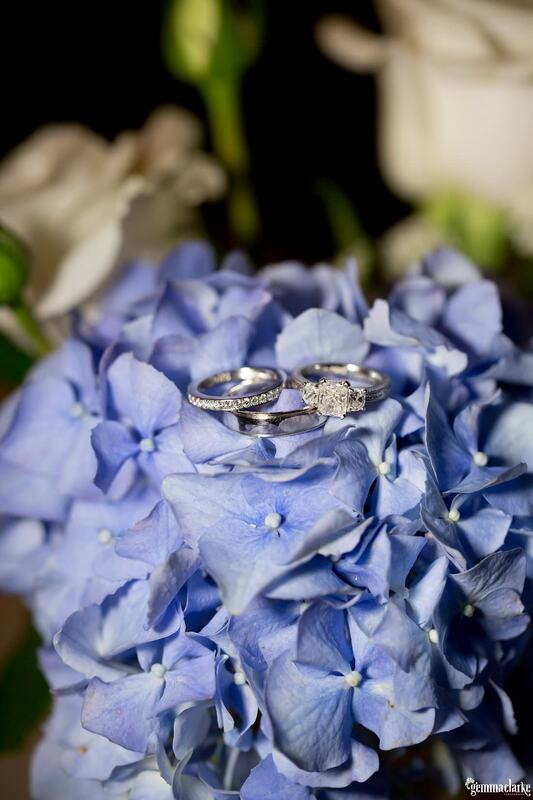 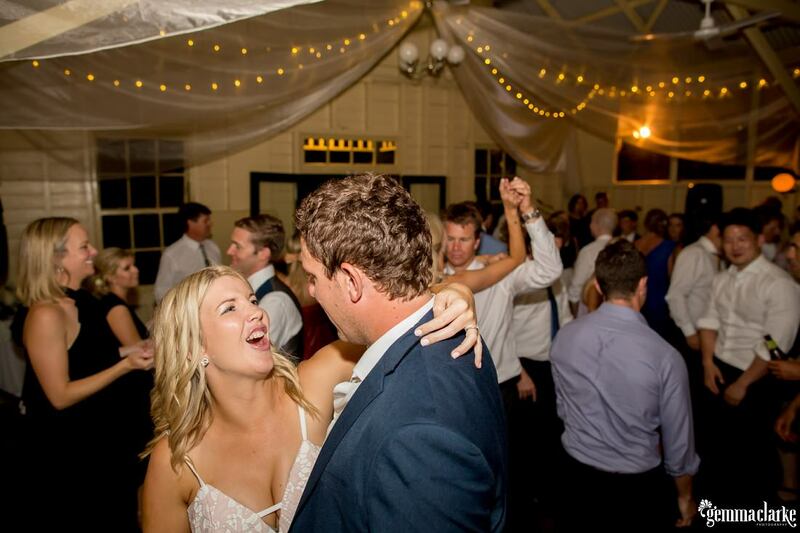 Later in the night at this Athol Hall Wedding there was a Swedish tradition in full force. 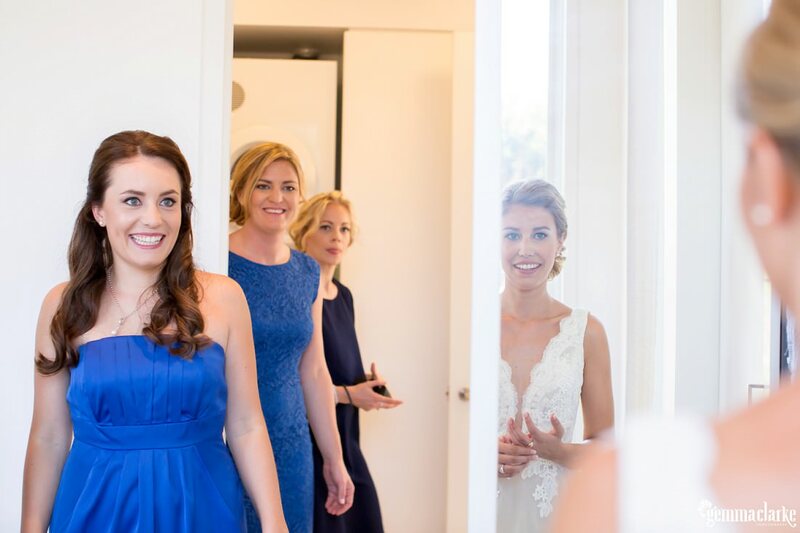 They say if the bride walks out of the room and leaves the groom alone then all the women in the room can go up to the groom and steal a kiss. 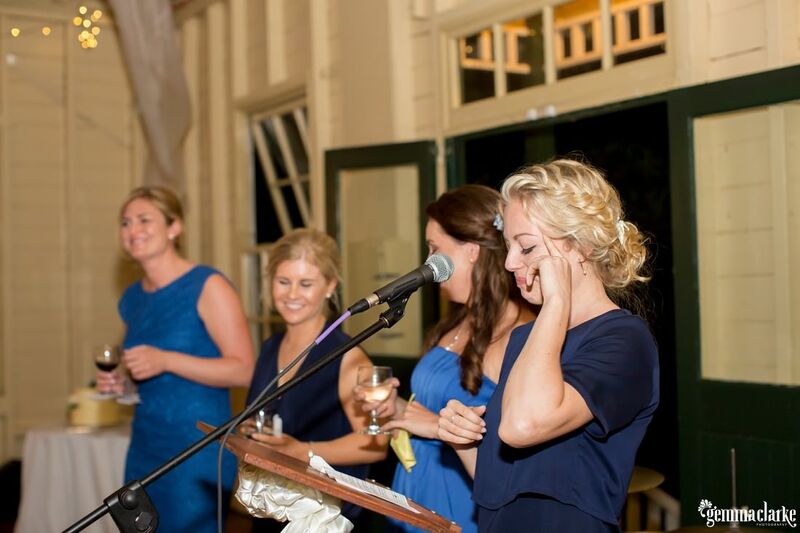 When the groom leaves and the bride is left alone then the opposite is allowed. 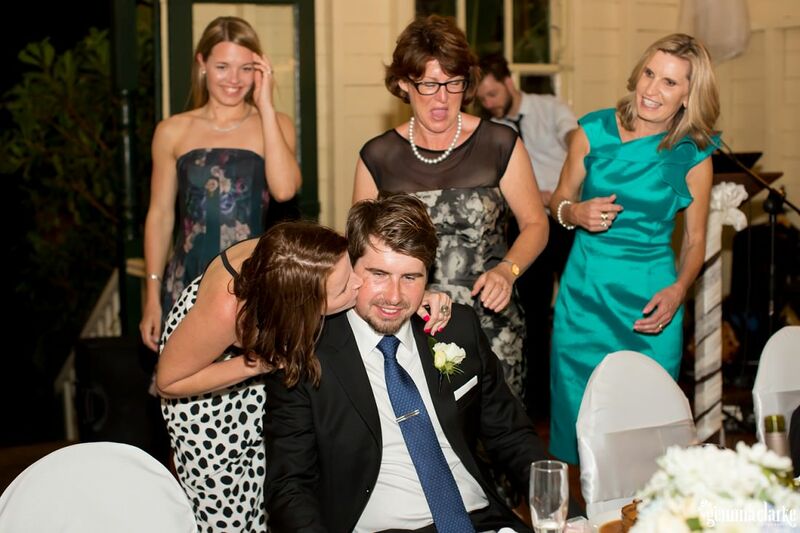 It is such a fun tradition and I must admit, Luke was a lucky boy as the women were very organised when Johanna left the room. 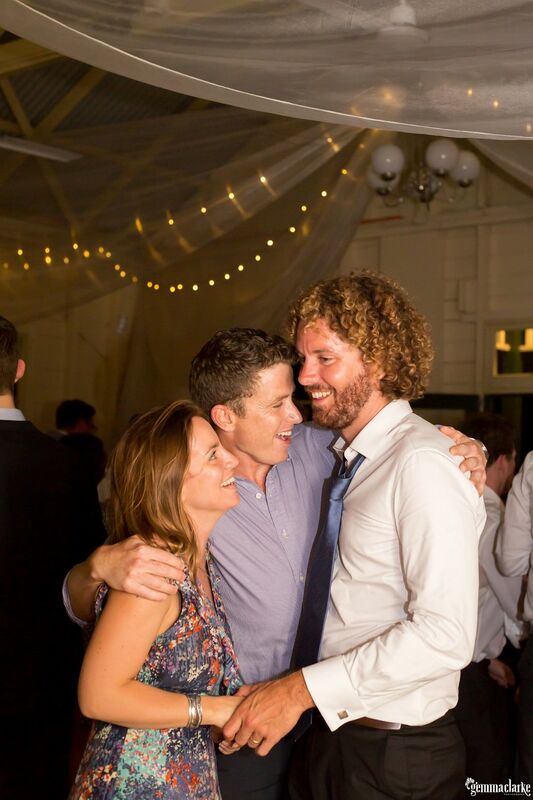 I think every woman in the room was able to steal a kiss..on the cheek!